Comments are off. Posted by Consejo Local	on sábado, enero 27, 2018 at 10:30. Comments are off. Posted by Consejo Local	on viernes, enero 26, 2018 at 9:56. Comments are off. Posted by Consejo Local	on martes, enero 23, 2018 at 13:58. Comments are off. Posted by Consejo Local	on sábado, enero 20, 2018 at 13:45. Comments are off. Posted by Consejo Local	on jueves, enero 18, 2018 at 13:39. Comments are off. 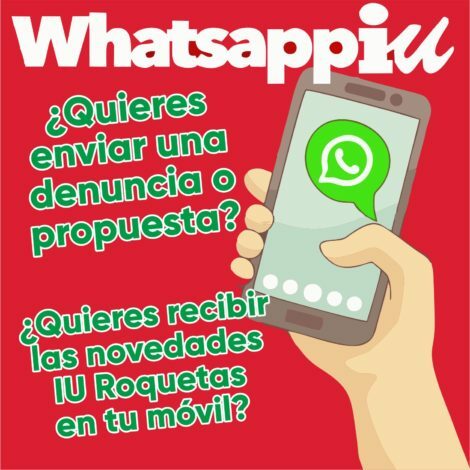 Posted by Consejo Local	on martes, enero 16, 2018 at 12:54. Comments are off. Posted by Consejo Local	on sábado, enero 13, 2018 at 12:54. Comments are off. Posted by Consejo Local	on viernes, enero 12, 2018 at 11:18. Comments are off. Posted by Consejo Local	on jueves, enero 4, 2018 at 9:46.